Non-Scented, Deodorizing Spray to help you stay cooler and odorless on those hot days in the woods while hunting. HUNTERS EDGE® Spray odorless scent control (16 oz.) 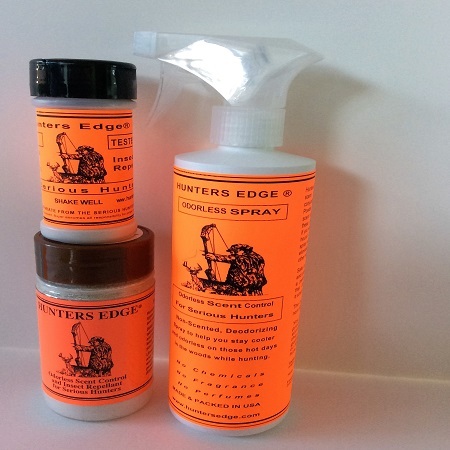 when used in conjunction with HUNTERS EDGE® Powder is the ultimate odor and scent control for serious hunters, these products work so well that if you were to get lost even a bloodhound could not track you. 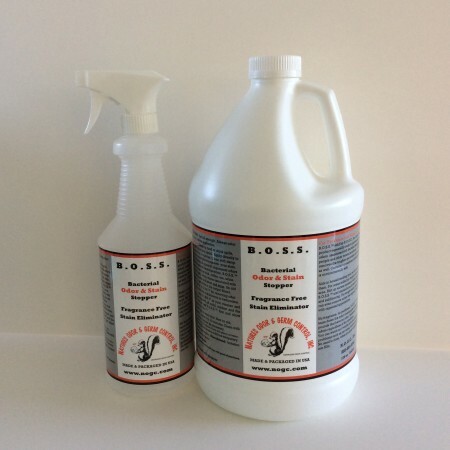 Our spray works quickly and safely to eliminate human scent and all other odor. “ WARNING”! DO NOT USE THIS PRODUCT UNLESS YOU ARE SERIOUS ABOUT CLOSE ENCOUNTERS. 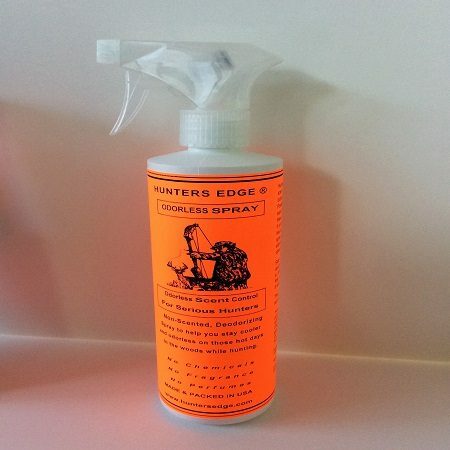 HUNTERS EDGE ® Odorless Spray Non-Scented, Deodorizing Spray to help you stay cooler and odorless on those hot days in the woods while hunting. 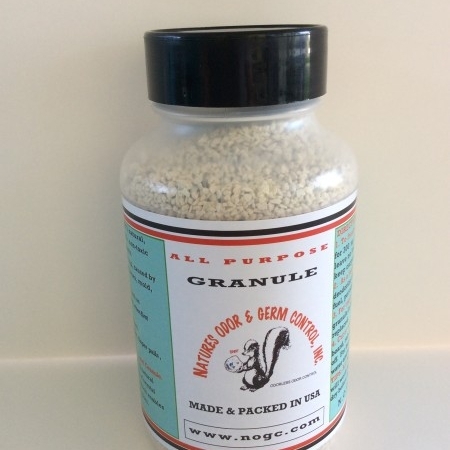 The product is non- allergenic, non-staining and non-toxic. You have tried other products but they don’t eliminate your odor, they hide it and the game can still smell you or the odor they use to hide your odor.